This is a collage of the palm photos submitted by those whose names begin with the letter A.
Fibromyalgia Palm Challenge is an initiative to raise awareness about Fibromyalgia. I hope that each one of you watching this video take the challenge and tag as many people as possible to make this 'Invisible Illness' Visible to the world. 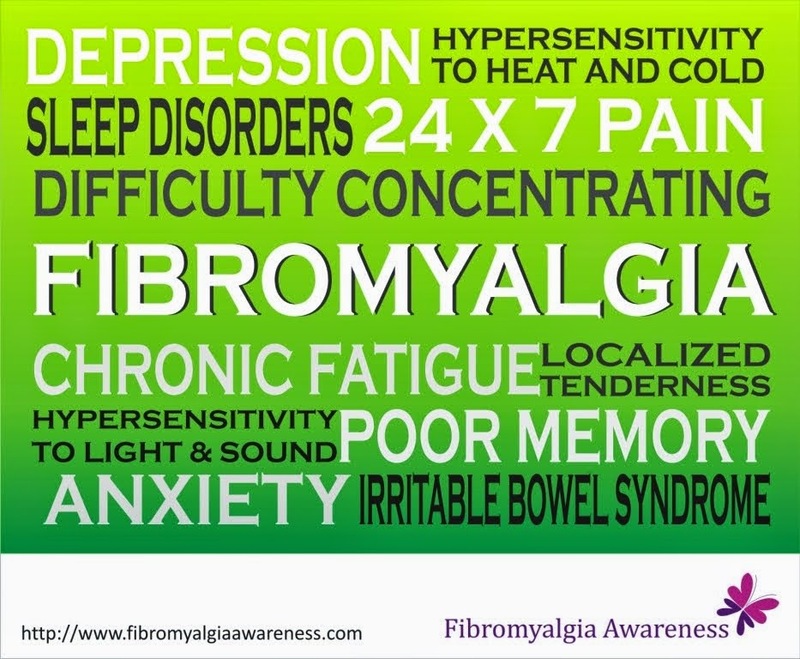 You can read all about fibromyalgia on this website.Submit your photos on our Facebook page.